NICK: No, let's thank your fairy godmother. ...give you a big hug! FAIRY: Well, this is certainly a change. PRINCESS: I can't thank you enough for what you've done. 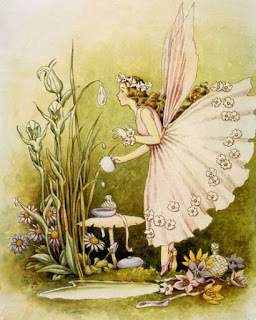 FAIRY: Perhaps I over did it a bit. NICK: I suppose you're going to change her back now. 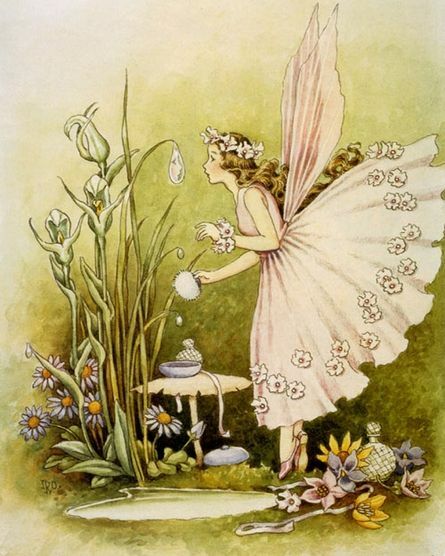 FAIRY: I can and I will. PRINCESS: No, wait. I just got used to being this way. NICK: But don't you want to be a princess? PRINCESS: But if I become a princess, I can't be with you. NICK: You'd give all that up for me? feel so good. Before I just felt bad all the time. FAIRY: Oh, what to do, what to do. Fairy godmother rules say I must change you back since you learned your lesson. PRINCESS: Can't you break them, just this once? PRINCESS: Oh, my goodness. I forgot about them. How awful of me. FAIRY: What will it be, Beauty? PRINCESS: Why can't I have both? PRINCESS: Both Nick and my family. NICK: You must go home. PRINCESS: If you think that's what's best! PRINCESS: But I don't want to become so mean and terrible again. FAIRY: You can be any way you want to be now. I promise. PRINCESS: Then I better go. NICK: I'll miss you, Beauty. PRINCESS: I'll miss you too.